The best way to keep your mouth, teeth, and gums as healthy as possible is by avoiding any oral health problems from occurring in the first place. And the best way to avoid any oral health problems is with preventive dentistry. 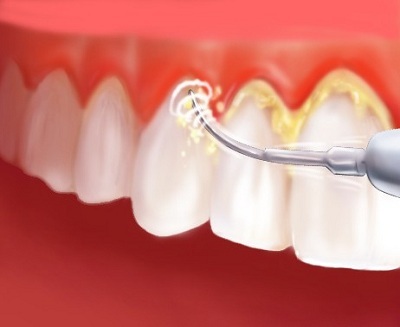 Preventive dentistry can help you avoid gum disease, cavities, enamel wear, and so much more. It can also reduce your risk of secondary problems caused by poor oral care. Some health problems that are likely linked to poor oral health include diabetes, heart disease, osteoporosis, respiratory disease, and certain cancers. While there are many forms of preventive care, such as daily brushing, flossing and a healthy diet, the most important part occurs at the dental office. To see the full benefits of preventive dentistry, you should visit your dentist at least twice a year for a cleaning and an exam to check for any problems in your teeth or gums. If you don’t take care of your teeth now, you will likely deal with lots of oral and overall health problems later. Luckily, you can safeguard yourself with preventive dentistry. Contact our experienced dental team at Country Isles Dental today to learn more.